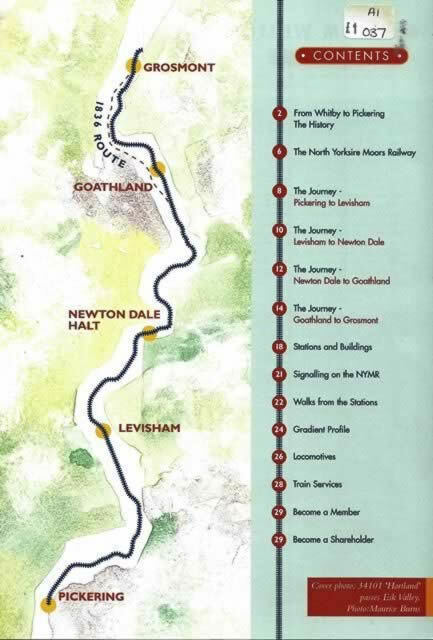 Guideline To The North Yorkshire Moors Railway. This is a second hand book which is in a good condition. 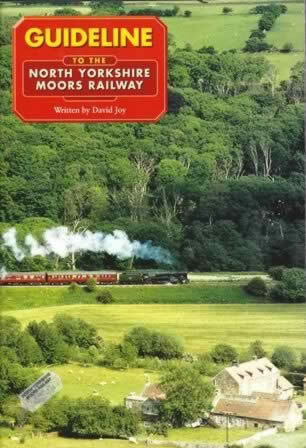 This book has been written by David Joy and has been published by North Yorkshire Moors Railway.